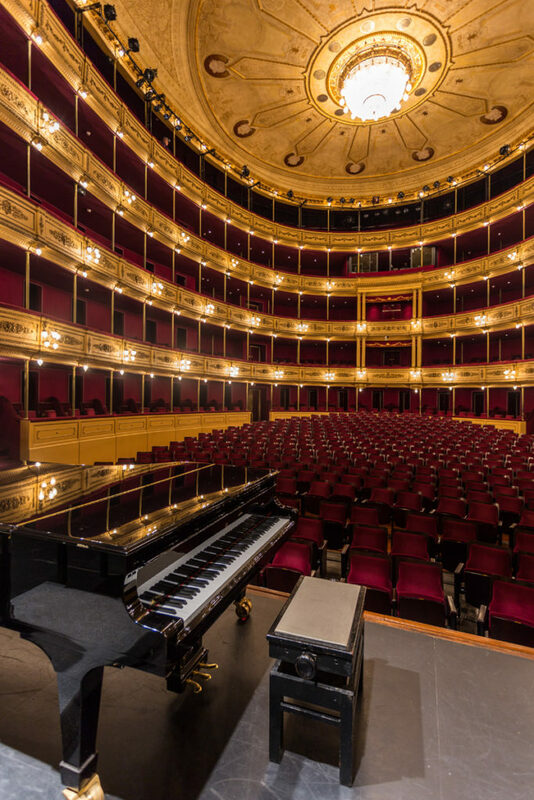 Uruguay’s classical music tradition is long and rich; Uruguay’s first national opera, La Parisina by Tomás Giribaldi, premiered at the Teatro Solís (pictured below) in Montevideo in 1878. Uruguayan composers have been the feature of several WFMT radio broadcasts. Listen online here and here.